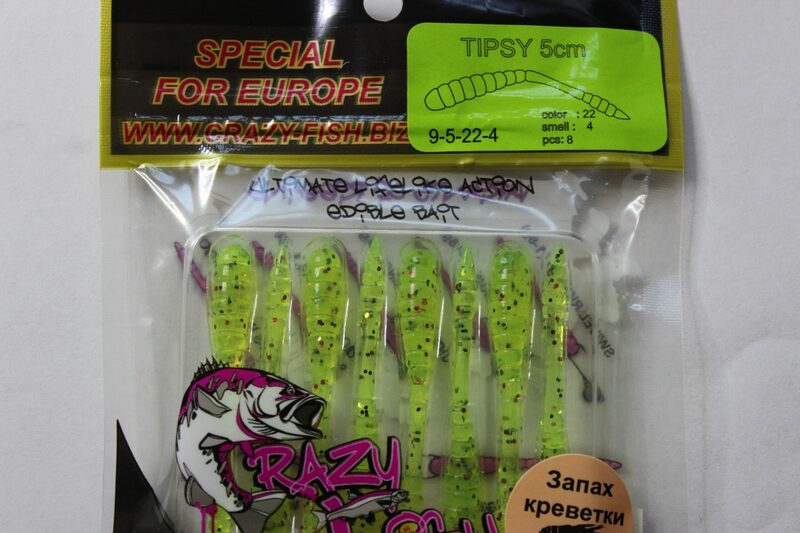 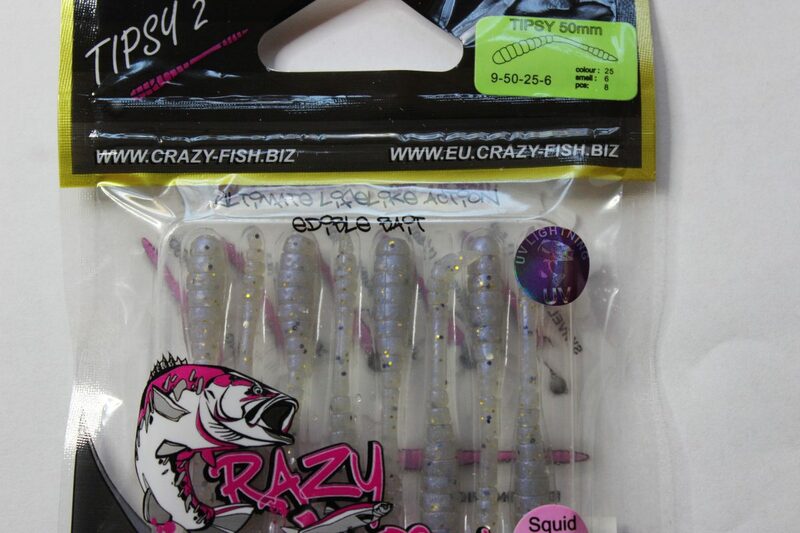 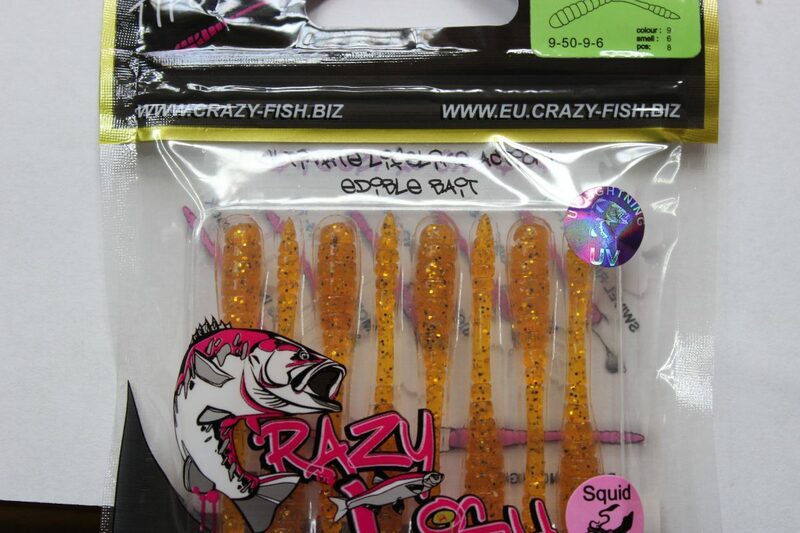 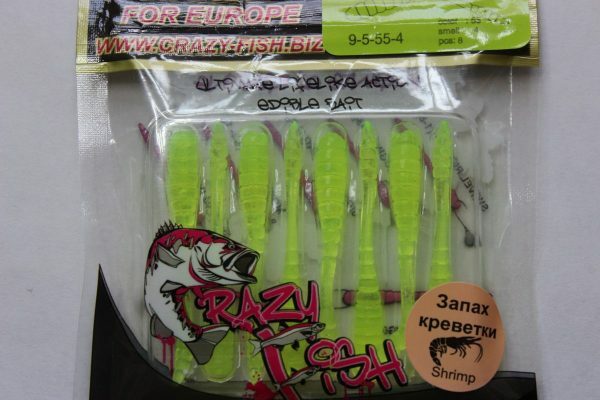 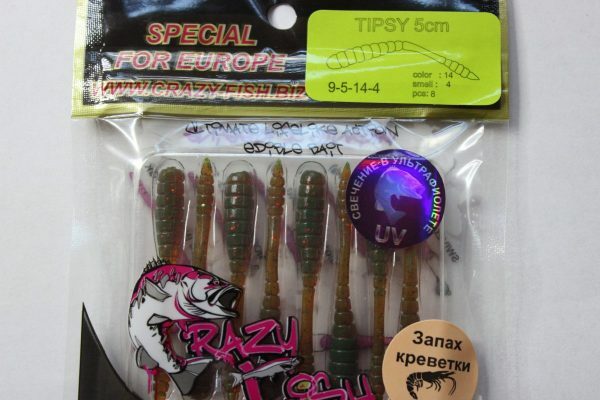 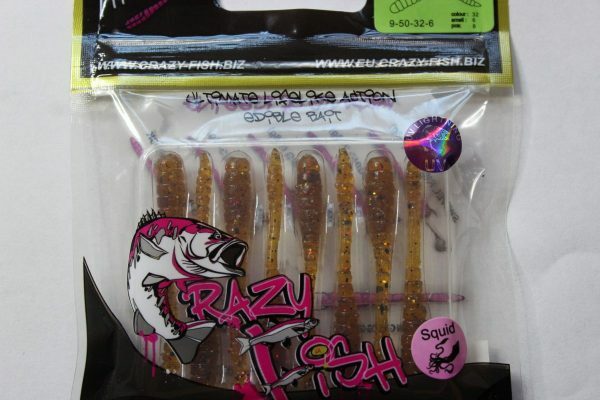 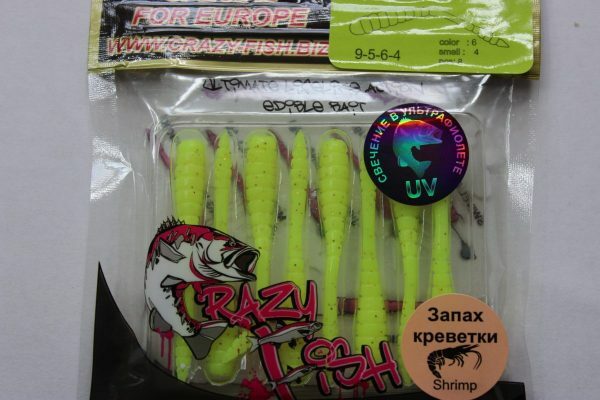 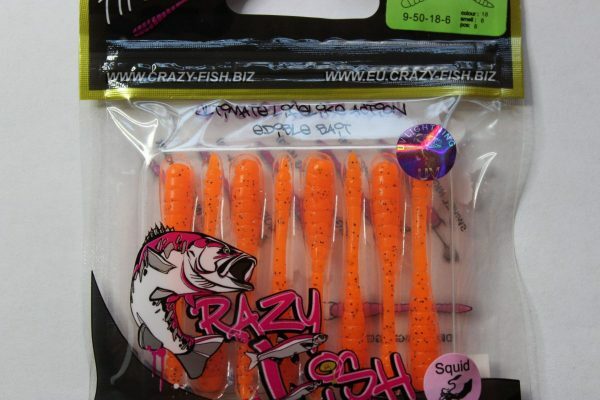 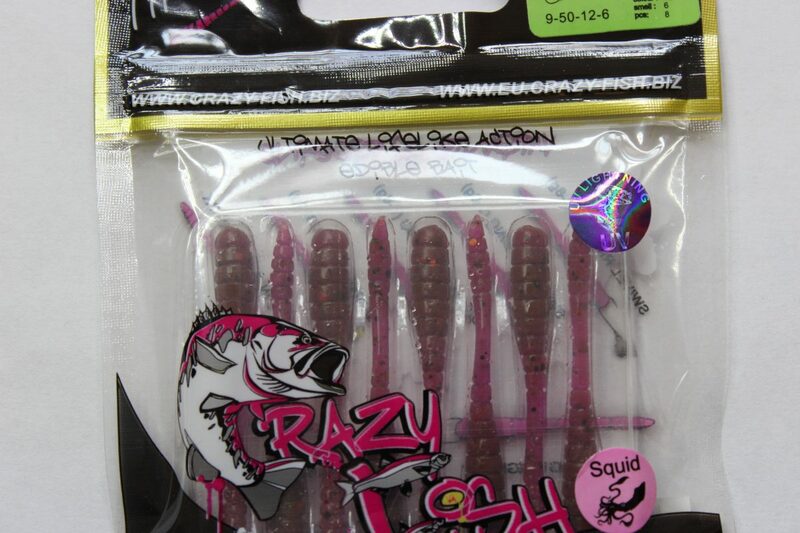 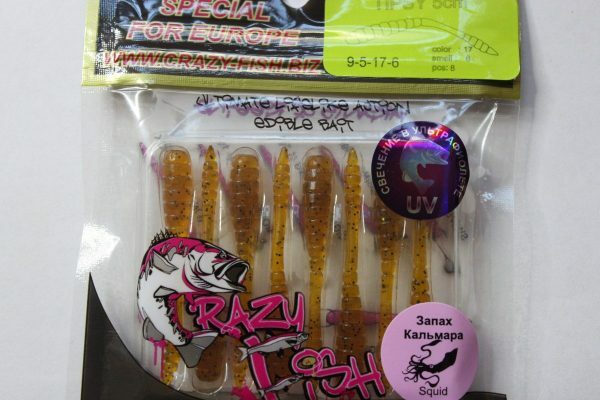 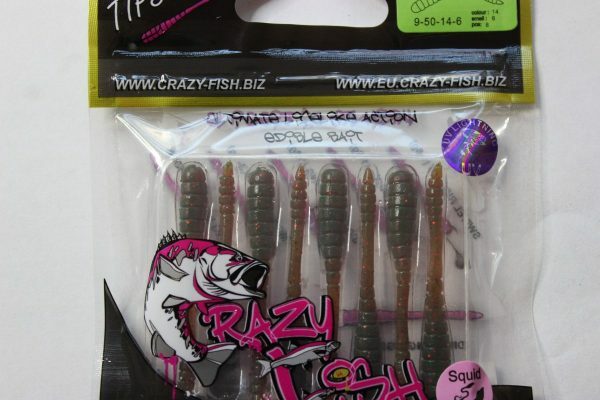 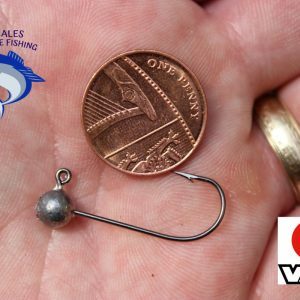 Superb high quality, very effective Soft Lures from Crazy fish! 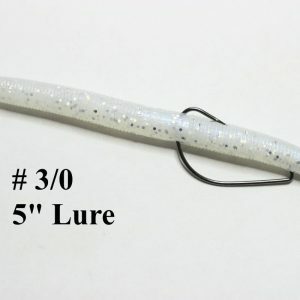 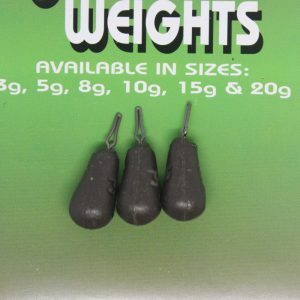 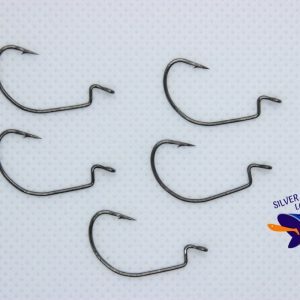 Ideal for all types of Ultralight, Dropshot, Jig, LRF, etc. 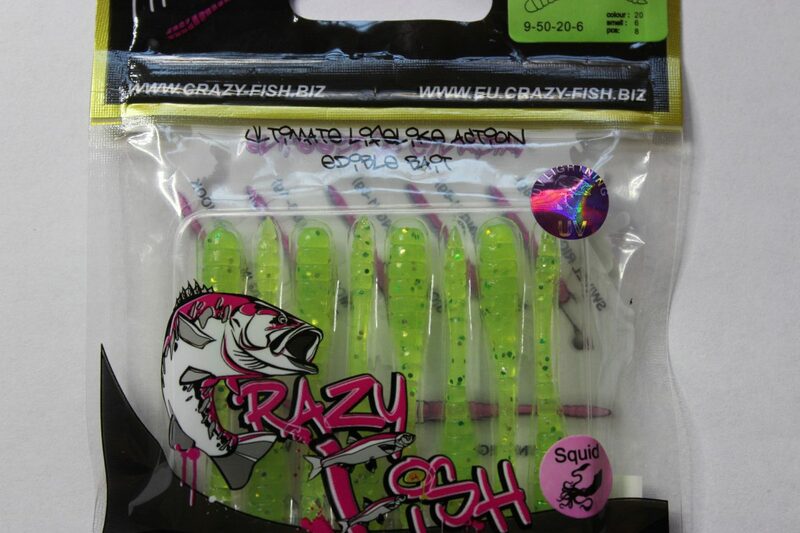 and all Freshwater and Saltwater species. These worm like 2″ Lures are ideal for specimens of all species, no self respecting worm eater will be able to resist them! 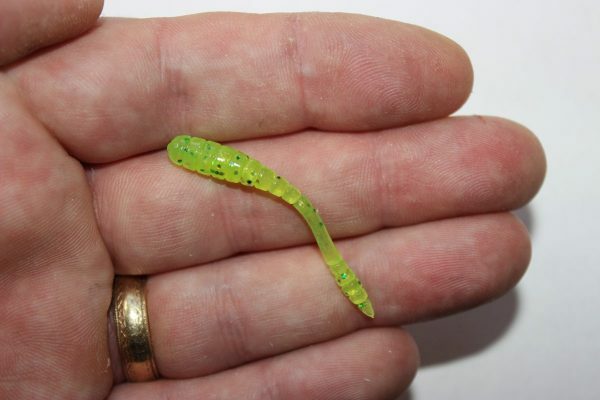 Incredible wiggly worm like movement! 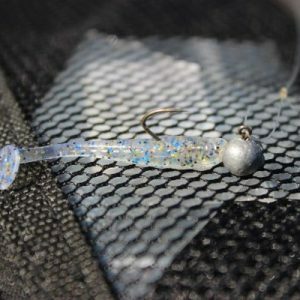 Crazy Fish soft Lures are scented for added attraction, and believe me from experience I know it works with some very good catches coming to Crazy fish lures for me. Super soft for extra movement and realism when the fish bite them, but still durable enough to last. 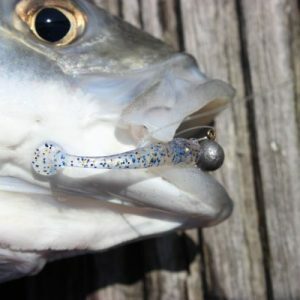 Check out he Video clip of the awesome movement! 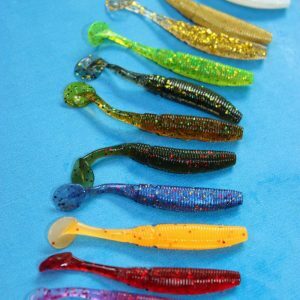 The majority of these lures are Squid scented but one or two are Shrimp so please look at the individual photos for which one’s have which scent.